Vision Accounting Solutions Team help companies of all sizes understand smart investments and tactics that successful companies don’t like talking about. Director, principal tax agent, Italian pocket rocket and our business and taxation guru! Teresa has been leading our team for over 10 years and has been in the industry for more years then she would like to admit. 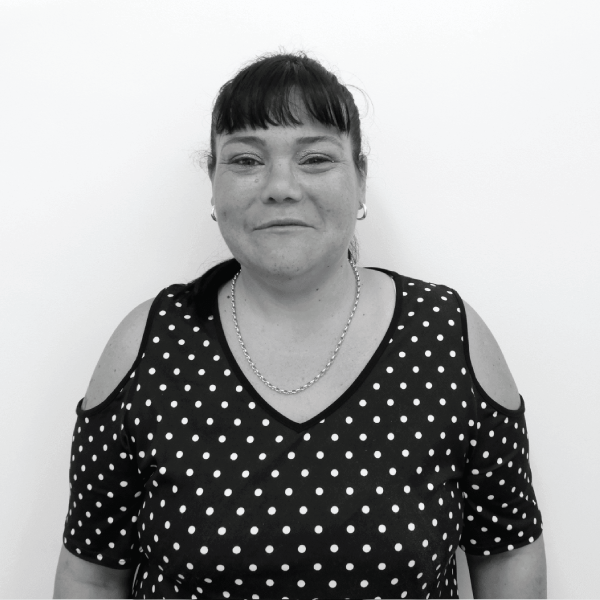 Teresa is extremely dedicated and passionate about her business, her work and her clients – even to the point we have considered setting up a bed for her to sleep in for the times she refuses to stop working until all times of the night/morning! Our taxation and accounting wonder woman! 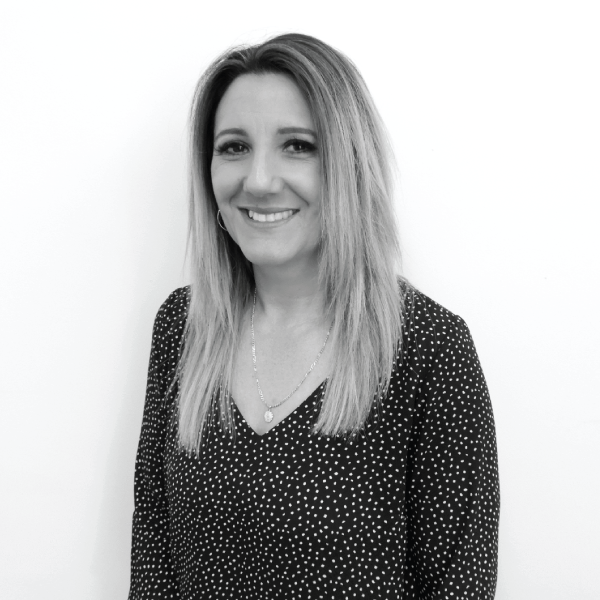 Bec has been working alongside Teresa since the business commenced over 10 years ago and is renowned for her dedication to clients and organised work ethic. Not only is Bec known for her strategic tax approach, she has the ability to focus and complete work in record time! She is the big sister of the office and can light up the room with her fun-loving, silly side that staff and clients have grown to love over the years. That one time, in 2005… Nicole and Teresa both worked as accountants at a firm in Rocklea, until of course in 2007 when Teresa’s first business C & C Professional Accountants was born. Fast forward to 2018, at last – reunited! 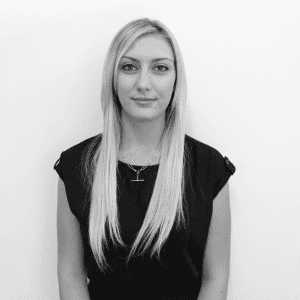 Nicole joined our team as a senior accountant and bringing with her, a tonne of taxation skill and knowledge. 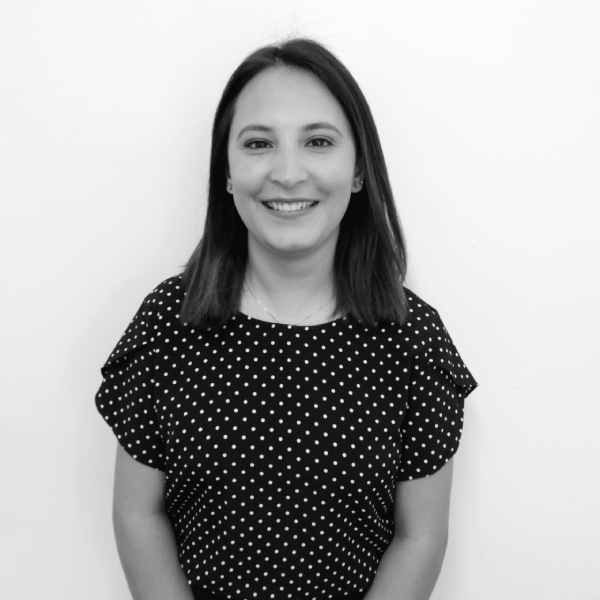 Nicole assists with managing our business clients and specialises in tax planning, structuring as well as cash flow and growth. Client manager, individual income tax return specialist, BAS preparer and office handyman by day, soccer coach by night and husband of our very own Teresa Cappelli 24/7. Who says men can’t multitask! 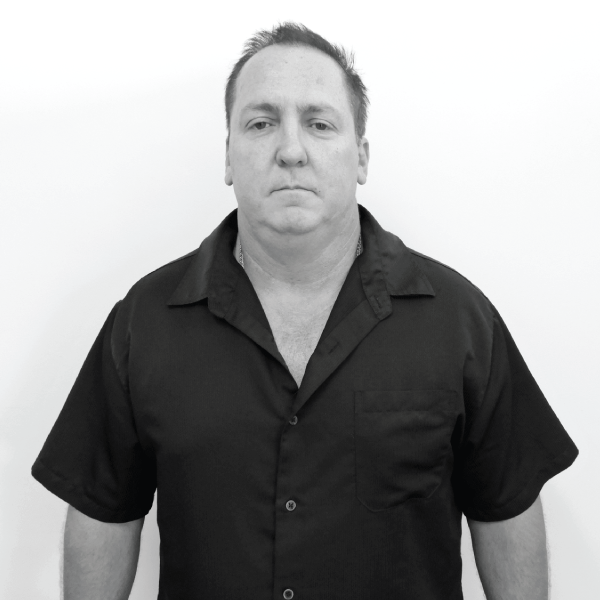 Jon is our in house all-round handy man and assists the senior accountants with anything and everything possible. Started from the bottom now were here! 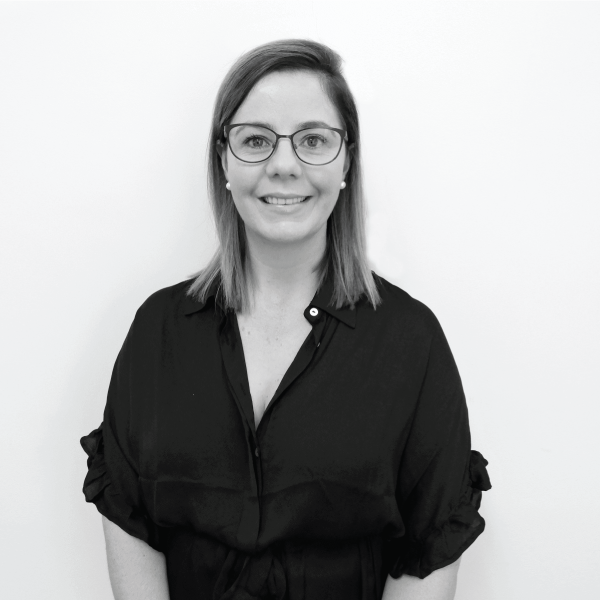 The youngest of the team, Tilly started with us 6 years ago as the office administrator and now trains business clients on online accounting software (specialising in MYOB Essentials & Xero) , as well as bookkeeping tasks including BAS/IAS & superannuation preparation, payroll and compliance. Tilly also assists the senior accountants with preparing individual income tax returns and business financials. 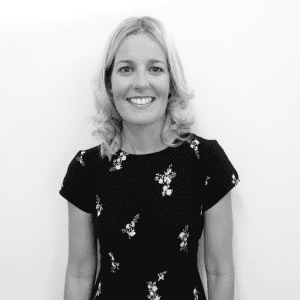 Tilly enjoys ensuring her clients are happy and as well looked after as physically possible. They say, good things come in small packages. Resh, the ‘all-rounder’ has recently joined the team in 2018 to assist the senior accountants with business income tax returns and financials, as well as assisting the bookkeeping team with BAS/IAS & superannuation preparation, payroll and well, anything business related really and also supporting the admin team with internal vital administration duties. The newest member to our team! Kristy has been preparing the books for her husband for over 6 years and has been in the bookkeeping industry for just under two years however is dedicated, super motivated and eager to expand her knowledge. 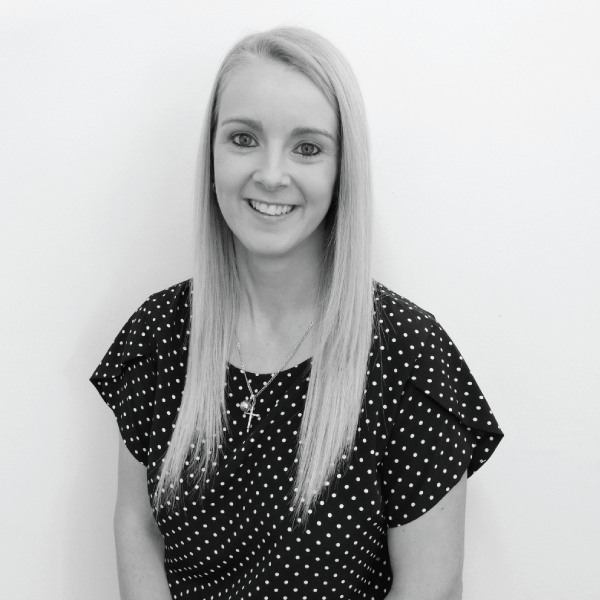 Kristy assists the team with bookkeeping tasks including BAS/IAS & superannuation preparation, payroll and compliance. Kirsty is particularly experienced in QuickBooks & MYOB Account Right. As the administration assistant, Raewyn’s duties include managing and distributing information within the office, assisting with Reception and Administration daily tasks. Raewyn applies her touch of OCD to her work which ensures that anything she does is precise and of the highest standard. We believe that a strong administration team is vital in the mechanics of a well-run office. The backbone of our office, Jessica wears all the non-accounting hats – but all of the designer labels! 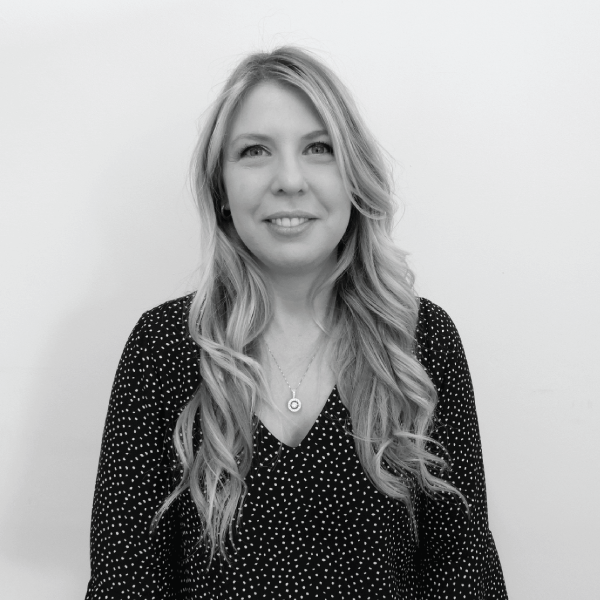 Jessica is not only the high energy, bubby face that will greet you at the reception desk and ensure our individual and business clients are well looked after, she is behind the scenes working hard to keep all staff organised, continually caffeinated and as stress free as possible during our busiest times. Try our Accounting Services Today! Vision Accounting Solutions is a fun, dynamic team that offers more than just accounting. We offer Business Solutions that help businesses stay in business for longer.